simple thermodynamic relationship known as the Clausius-Clapeyron equation that tells us there is a roughly 3% increase in average atmospheric moisture content for each 0.5C of warming. Sea surface temperatures in the area where Harvey intensified were 0.5-1C warmer than current-day average temperatures, which translates to 1-1.5C warmer than “average” temperatures a few decades ago. That means 3-5% more moisture in the atmosphere. That large amount of moisture creates the potential for much greater rainfalls and greater flooding. The combination of coastal flooding and heavy rainfall is responsible for the devastating flooding that Houston is experiencing. in the span of just five months, the United States logged no fewer than four deadly 1,000-year floods in states as widespread as Texas, West Virginia, Maryland and Louisiana – following a 1,000-year-flood that ravaged South Carolina last October. 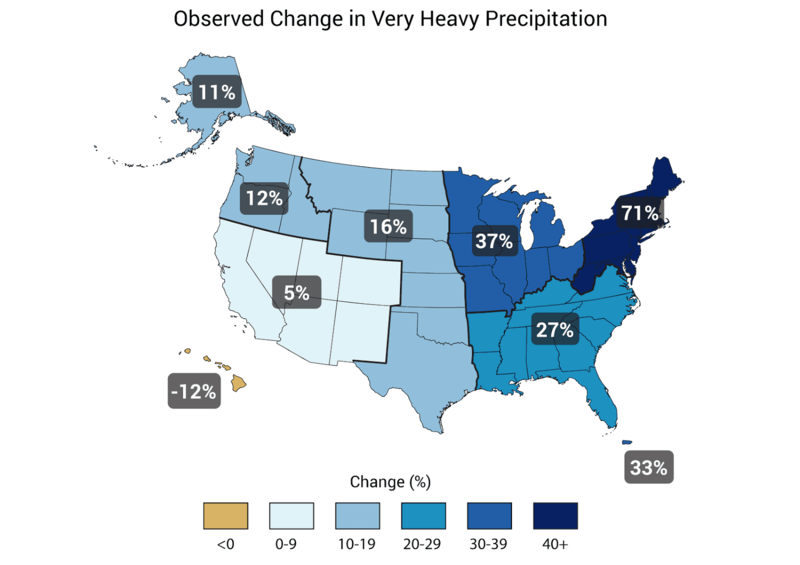 observations over the last 60 years indicate that over the United States, the amount of water falling in heavy rain events has increased substantially, and an astonishing 71 percent over portions of the mid-Atlantic and northeastern U.S. Note, moreover, that he wrote "In other words, if there were two storms with an identical structure over Boston, Massachusetts – one in 1955 and one in 2016 – the one in 2016 would, on average, produce 71 percent more rainfall." "In 2016," Weaver maintains- because his explanation has not come on the heels of Harvey but nearly twelve months ago. Not Our Commander-In-Chief. Not A Journalist. 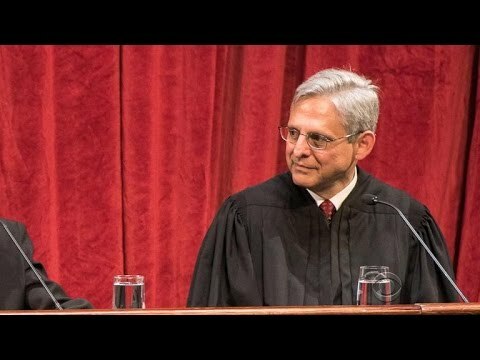 Sessions May Be Wrong. Emanuel Is Wrong.